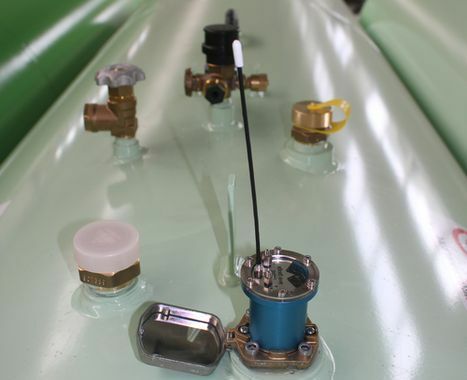 The liquid gas level monitoring system (telemetry) is designed for remote monitoring of gas level in LPG tank and can be used to monitor and manage gas supply. The data are available directly on the mechanical indicator of the transmitter and are also transmitted via radio to the receiver display. The kit is composed of transmitter KTX01 and receiver KRX02. A medium device KRT01 can be optionally used to extend the reception range. The kit is designed for mounting for domestic installations, LPG refuelling stations and industrial systems. The system is available in 2 versions: Basic and GSM. Basic version: transmission of data on the amount of liquid gas in the tank. Data are displayed on the LCD of the receiver as % value of the tank volume. GSM version: the receiver additionally has an implemented GSM modem, which allows the user to check the gas level with his mobile phone. To manage multiple tanks, the data can be monitored via a computer database, using special software. Transmitter KTX01 performs digital reading from the level gauge. 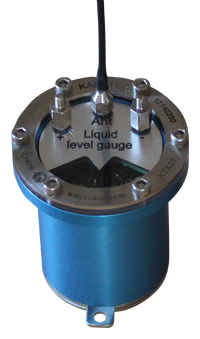 It is compatible with any standard mechanical level gauges (e.g. GOK, REGO, ROCHESTER, SRG, COTRACO). Measurement accuracy is equal to the mechanical level gauge. The transmitter was designed based on our long-term experience with telemetry on LPG storage tanks. It excels with a robust watertight construction and the ultra-low consumption, what guarantees highly reliable and long-term functioning without the need of human intervention. The transmitter is ATEX certified for use in potentially explosive environments (Ex-zone 1 and 2). Medium device KRT01 (transmitter-receiver) is used to extend the transmitting range or to transmit data under difficult conditions. The device does not require any operating or maintenance. The device is powered by solar cell. 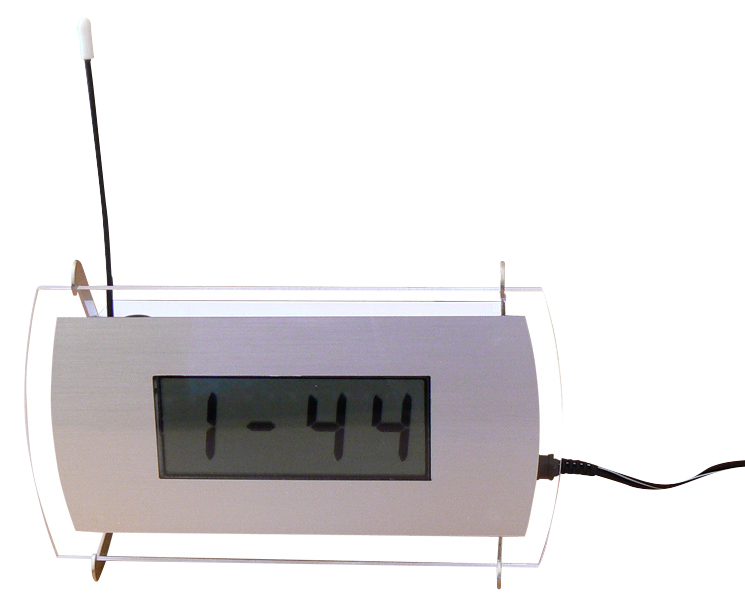 Receiver KRX02 is the displaying unit, which uses to receive signal from one or more transmitters KTX01. It contains LCD display, radio receiver, decoder and electronic unit. The advanced version KRX02-GSM additionally contains a modem. It displays the data and forwards the data upon request to a mobile phone or a computer database via GSM network. For computer application there is special software available, which is included in the kit.